By Dale Recinella. 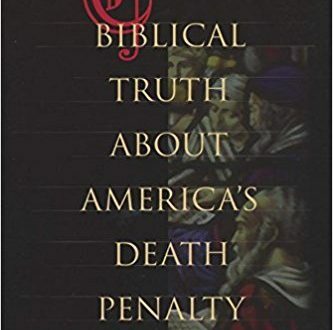 Compares biblical teaching about the death penalty, including passages such as “eye for eye, tooth for tooth, life for life,” with the nation’s current system of capital punishment, and offers arguments for a faith-based moratorium on — and eventual abolition of — executions. Read more.